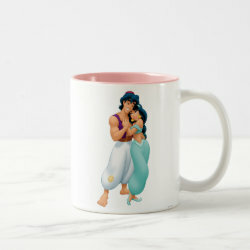 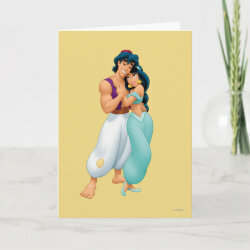 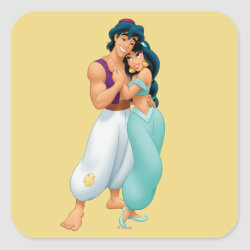 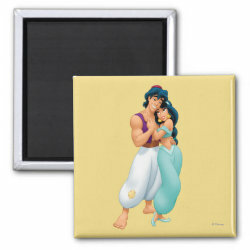 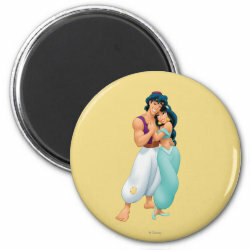 Aladdin and Jasmine are such a cute couple. 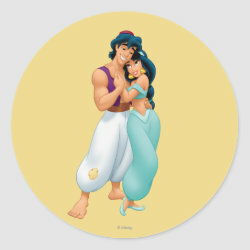 He can show her the world; shining, shimmering, splendid. 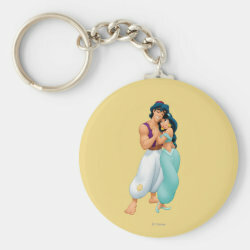 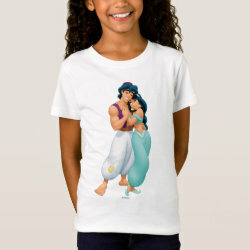 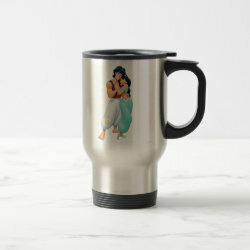 Check out this cute official Disney Aladdin design and More... let Aladdin take you wonder by wonder on a magic carpet ride. 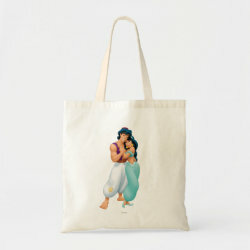 Great gifts here for fans of this classic animated feature film. 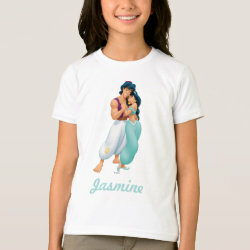 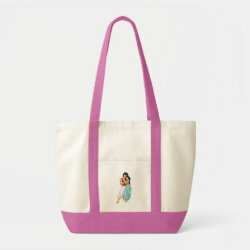 The design is available on customizable t-shirts and gifts.